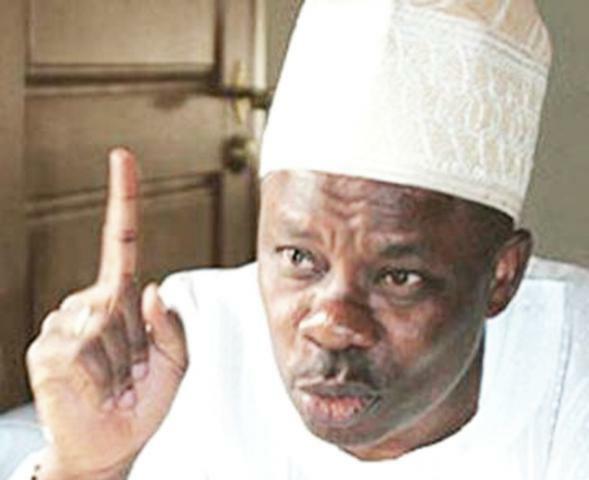 The Governor of Ogun State, Ibikunle Amosun has declared that nobody can turn President Muhammadu Buhari against him, (Amosun). The Governor stated this at Kajola ward, Obafemi Owode Local Government Area, in continuation of his campaign to win the Ogun Central Senatorial poll. Amosun claimed that there are moves by some politicians to pit him against Buhari, adding that such moves would not succeed. Amosun further called on the people of the state to vote for president Buhari, adding that he had added value to the development of the country and the state. The Governor, who claimed that some people were trying to disrupt the peace in the state, urged the people to resist any attempt by â€œforeignersâ€ to enslave them with their votes. He said, â€œWhere were they before this time, it is now that the state is fast developing that they want to disrupt its peace. Resist them, donâ€™t allow anybody to enslave you.